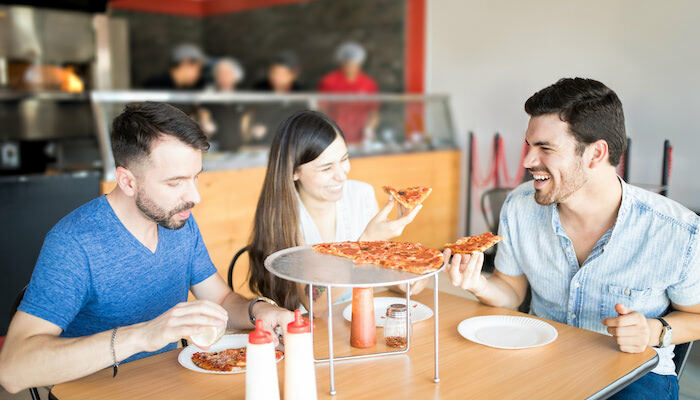 Having multiple pizzeria locations is a vote of confidence in your brand. 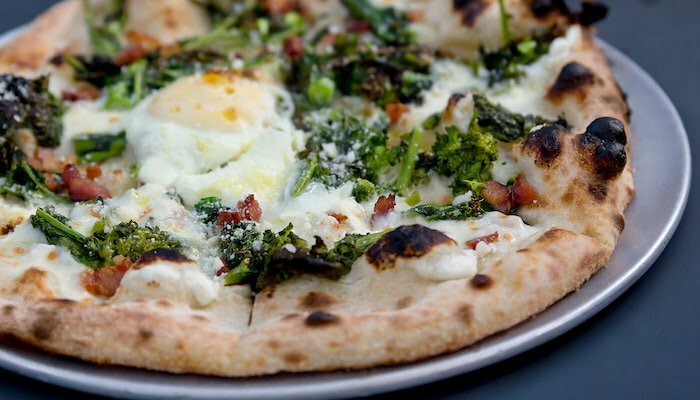 Customers want the pizza you’re offering so much they’re willing to support more than one location in the area, maybe even the same neighborhood. However, their devotion comes with high expectations about the food they’ve come to love. Consistency matters. Customers want what they want, prepared in exactly the same way, regardless of the location they visit. Any “surprises” are unpleasant, and surely do not go unnoticed. Pre-made dough balls remove certain variables that often cause scratch-made crust performance and consistency issues such as different doughmakers’ individual interpretations of recipe ingredient weights and measures, or disparity in the weather, humidity and water used from location to location. 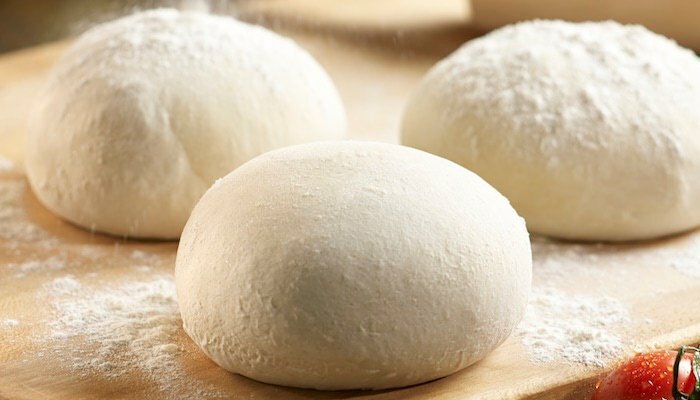 Eliminating these potential headaches alone make pre-made dough balls a value-add for multi-store operators, but have you considered the time, space and cost savings pre-made dough balls provide versus scratch-made dough? Scratch-making dough takes up a lot of valuable back-of-the-house square footage. Bulk ingredients need to be stored, mixers often have large footprints and preparation requires its own, and often substantial, space. The tradeoff is often compromising walk-in cooler space — a risky proposition since the quality and safety of other foods or beverages could be compromised. Along with storing bulk ingredients such as flour, sugar, salt and oil comes managing the inventory so as not to run out during service or let the ingredients spoil over time. Often it takes one designated team member earmarking most of their time to do this properly. It can be an inefficient and costly use of labor that leaves your team short-handed — a disadvantage that’s only amplified across multiple locations. Scratch-making dough is a significant undertaking. Like inventory management, designated team members are required for proper execution day in-day out. Employee turnover, which currently plagues the restaurant industry, makes this a dicey process, as does the “humanness” of weighing ingredients and mixing dough. Even with a recipe, inconsistencies will arise from employee-to-employee, which complicates meeting customer expectations across restaurant locations. Mixers unquestionably take up kitchen space, but they also introduce unanticipated costs. Routine maintenance or the occasional repair can be costly, and liability insurance premiums associated with employee exposure to potentially dangerous machinery could quickly reduce the bottom line. A chance meeting with Alive & Kickin’ Pizza Crust at a regional PFG/ROMA Distributor Food Show and subsequent partnership gave the Goodfellas ownership team a different — and profitable — perspective on pre-made dough balls and how they save space, time, money and pizzerias’ reputations by addressing and overcoming major dough making challenges. The decision to switch from scratch-made to pre-made dough has helped Goodfellas Pizza sustain operational and competitive advantages well into its first decade, with many more successful years projected to follow. 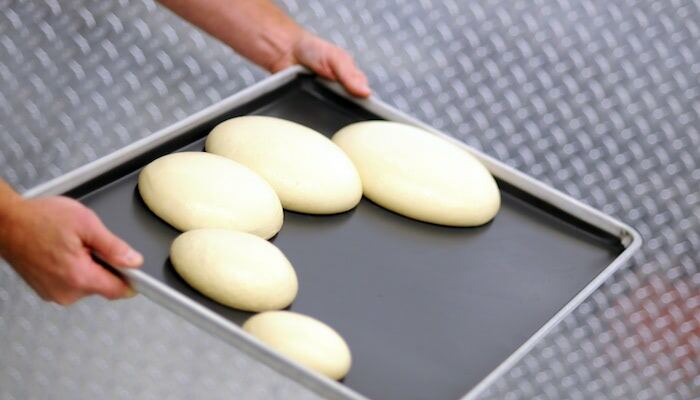 Read our case study, Pre-made Dough Balls Reduce Space Needs, Save Operating Costs, for details and results that illustrate how pre-made dough balls and guidance from the Alive & Kickin’ pizza dough and crust experts could benefit all of your locations. Click the button below to access your copy now.